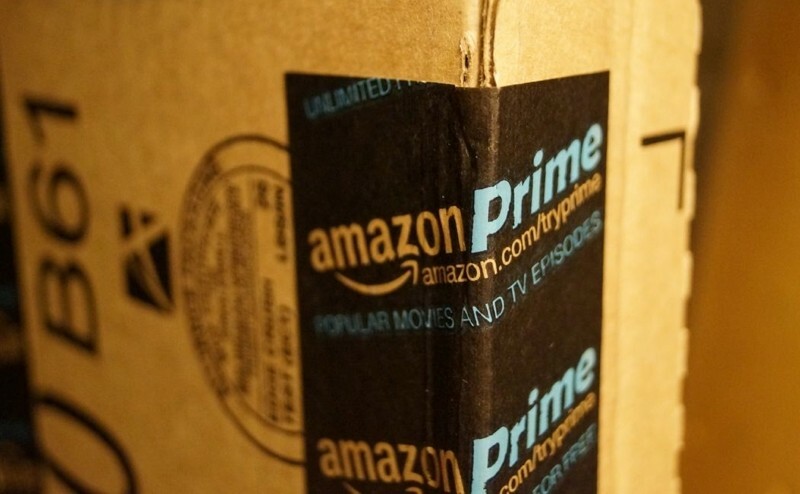 Amazon has announced that the annual membership for Prime will increase from $79 to $99 starting next week. The change marks the first time that the fee has gone up since the free two-day shipping service launched in 2005. Since then, however, the company has also been adding perks, including a catalog of movies and TV shows available for streaming and the option to lend up to one Kindle e-book a month. The company first hinted at the move in an earning’s conference call with analysts back in January, when Chief Financial Officer Thomas Szkutak said they were considering a $20 to $40 price hike. Szkutak explained that the increase had more to do with rising transportation costs and customers using Prime shipping more, rather than covering costs associated with Prime Instant Video or the Kindle Owners' Lending Library. A similar message was reinforced in a statement sent to The Huffington Post: “Even as fuel and transportation costs have increased, the price of Prime has remained the same. If you consider things like inflation and fuel costs, a Prime membership valued at $79 in 2005 would be worth more than $100 today." Although frequent Amazon shoppers might still find their Prime subscription worthwhile, the company is reportedly getting ready to sweeten the deal for those who might be on the fence after the price increase, with a music streaming service along the lines of Apples iTunes Radio or Pandora included as part of the subscription. New customers who sign up in the next seven days can still lock in the annual $79 rate. After the cut off date the discounted fee for students will also be going from $39 to $49. Prime Fresh memberships will remain at $299.